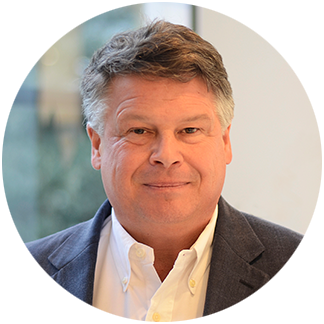 Rick brings 30 years of solutions experience to Expero as Managing Consultant and Architect. Working closely with the architecture and development team, he drives integration between disparate systems, technologies and company cultures. His boots-on-the-ground approach to tackling complex database design and implementation complements high-level strategizing for data modeling and integration. Rick’s industry expertise spans oil and gas exploration, power and broadband and commodity trading to name a few. Prior to joining the team at Expero, Rick spent more than a decade leading a boutique consultancy that specialized in large-scale software development in the energy industry. Again working at both the strategic and tactical levels, he was responsible for developing and executing product portfolio roadmaps, integrating enterprise systems and managing a broad range of stakeholders. Rick cut his software engineering teeth in the energy industry and has remained a major player in technological advances there.